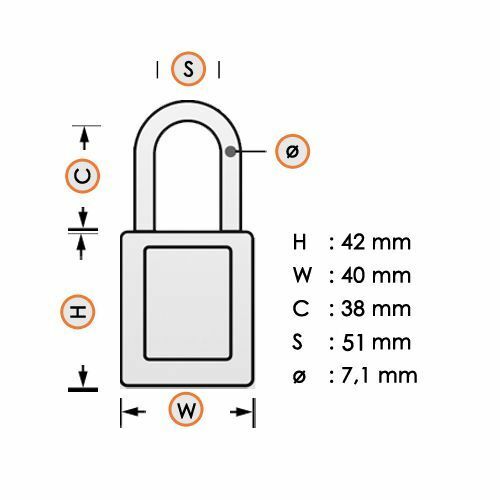 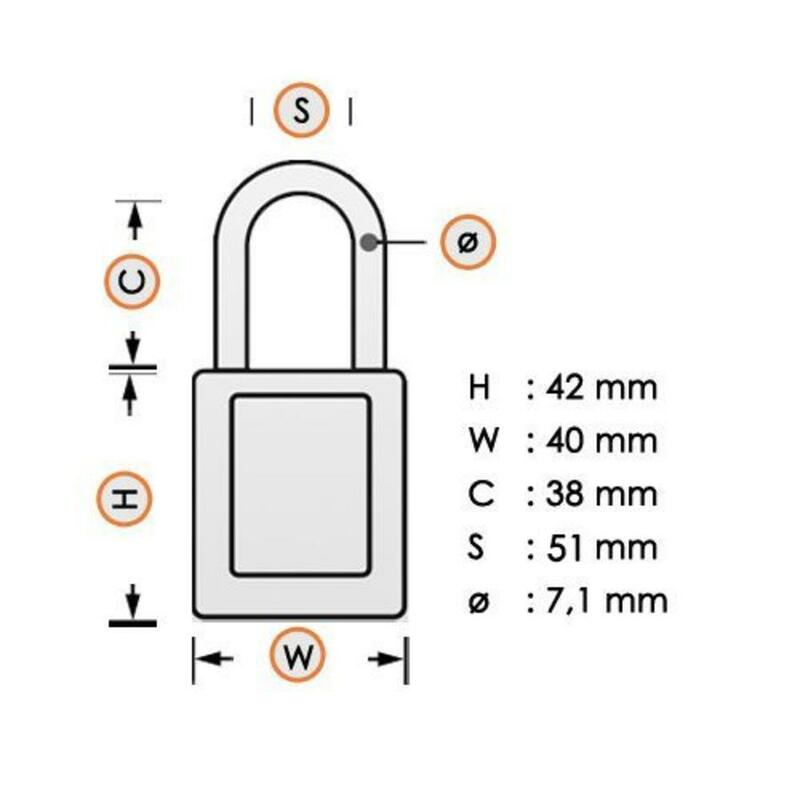 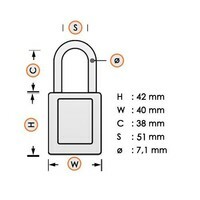 Non-Key retaining (when shackle is open). 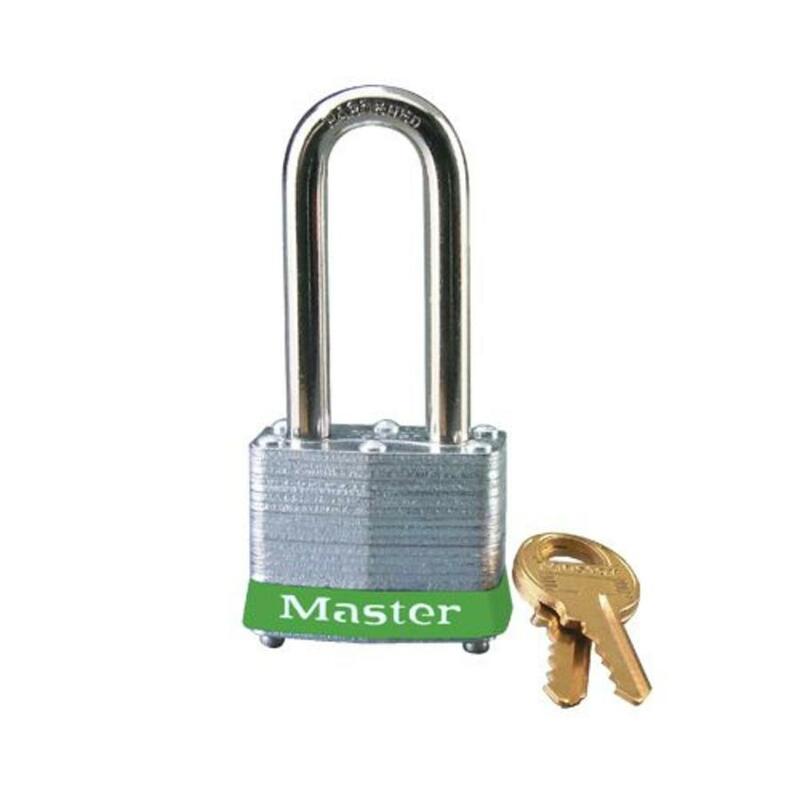 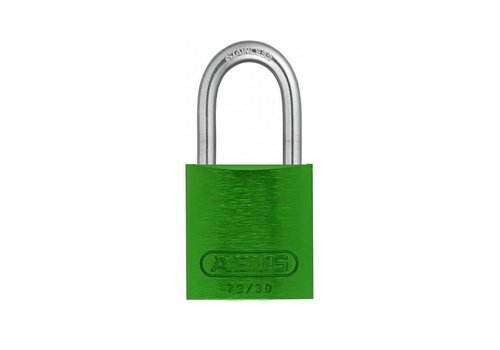 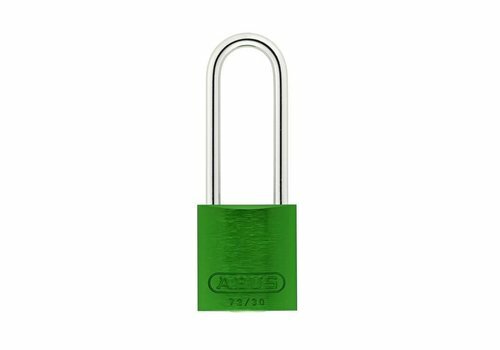 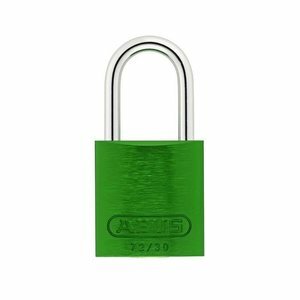 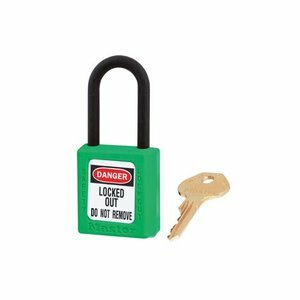 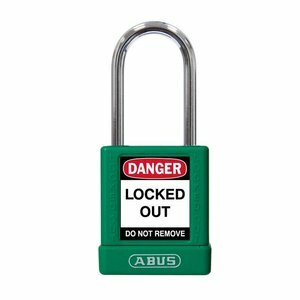 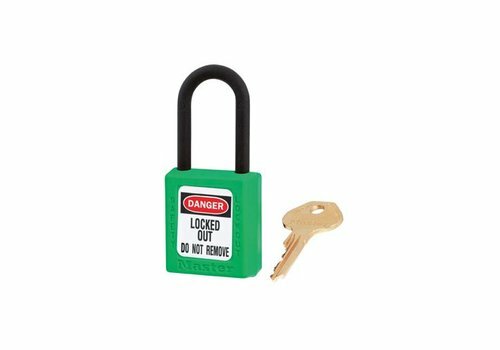 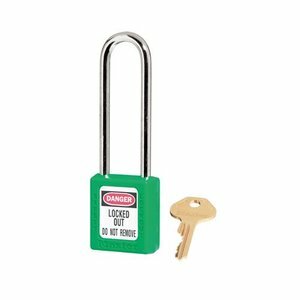 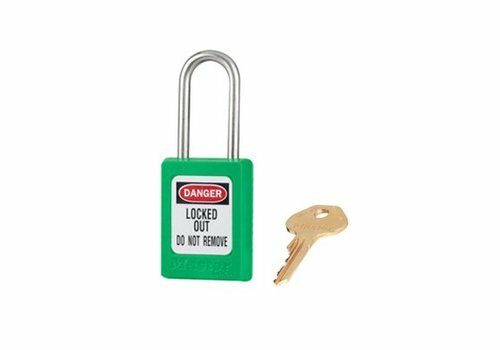 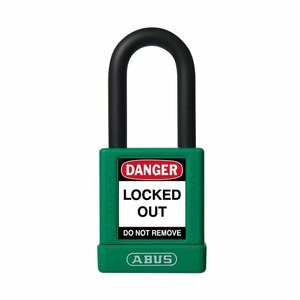 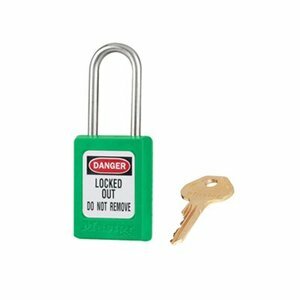 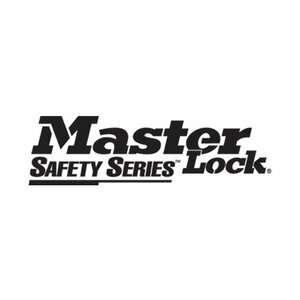 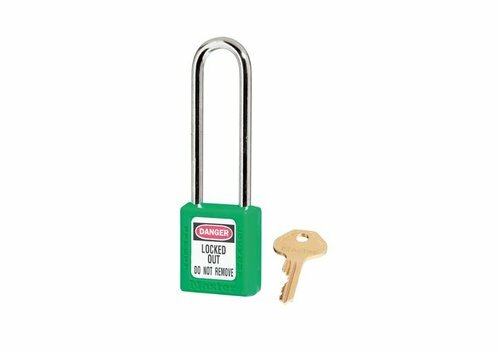 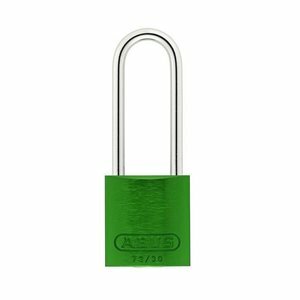 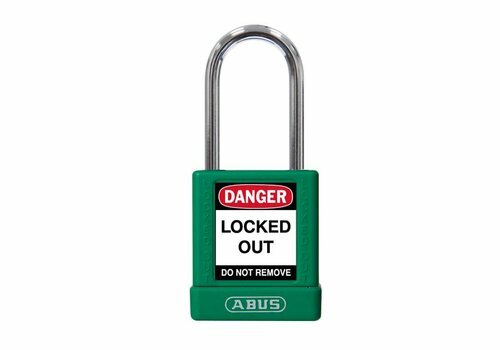 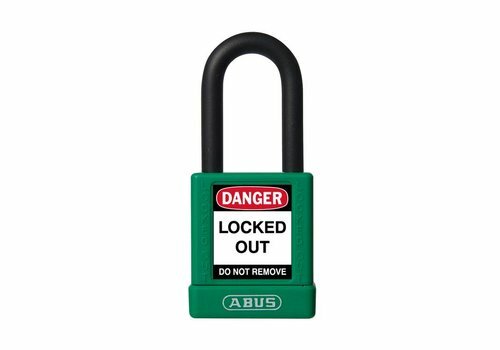 Zenex composite safety padlock green with a (6mm) long hardened steel shackle and key retaining function. 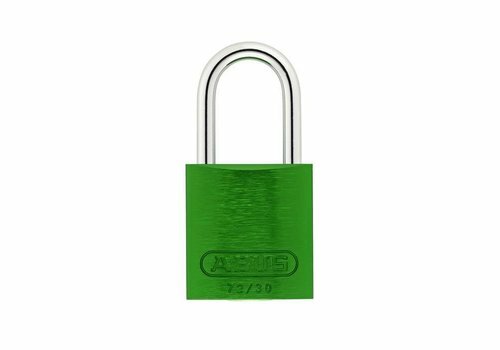 Zenex composite safety padlock green with a (4.76mm) stainless steel shackle and key retaining function.